Collaboration. Teamwork. Quality. Meet Sonnenfeld + Trocchia. Sonnenfeld + Trocchia Architects P.A. is a NJ based firm that provides a full spectrum of architectural services to a wide range of clients in many industries. Our services include site planning, design, construction documentation, and construction administration. No matter the project, our promise is the same: we will help you achieve your objectives while maintaining a smooth, streamlined process. Passion is a key ingredient in every project that we’re a part of. Our experience ranges from mixed-use projects to multi-family communities, from retail and corporate to medical, industrial, and public facilities. Through our partnership with Kofield Construction Co. Inc., we also offer turnkey design-build services. Sonnenfeld + Trocchia is proud to be a member of the New Jersey Builders Association. 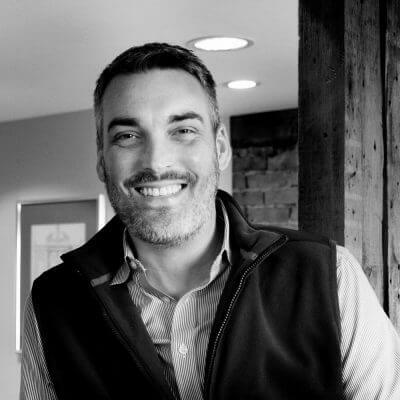 Gregg is a co-founder of Sonnenfeld + Trocchia Architects. His experience in architecture is reinforced by equal years of experience in the construction industry as president of Kofield Construction. He brings a wealth of knowledge to the design, documentation, and construction administration of commercial, retail, and industrial facilities. In the community, Gregg has served as vice chairman of the Aberdeen Township Municipal Utilities Authority and vice president of the Matawan-Aberdeen Babe Ruth League. He is a past member of the Construction Specifications Institute. Gregg holds a Bachelor of Architecture from Pratt Institute (1985). As an undergraduate, he studied architecture in Italy. He is a Registered Architect in the states of New Jersey, New York, Connecticut, Massachusetts, Ohio, Missouri, Pennsylvania, and Delaware. 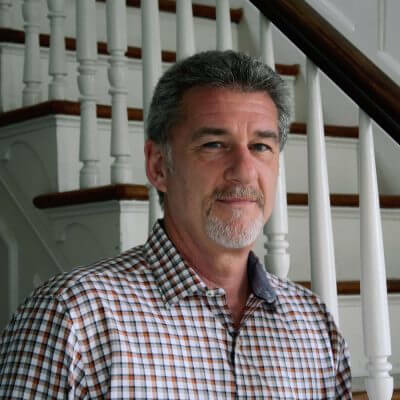 Gregg is a member of the American Institute of Architects and the International Code Council, and is certified by the National Council of Architectural Registration Boards. Andy is a co-founder of Sonnenfeld + Trocchia Architects. Throughout his career, he has serviced both private and public sector clients. This experience has made him deeply knowledgeable about public projects, the needs of the governing bodies, bid regulations, the agencies that enforce the regulations, and public bid contractors. 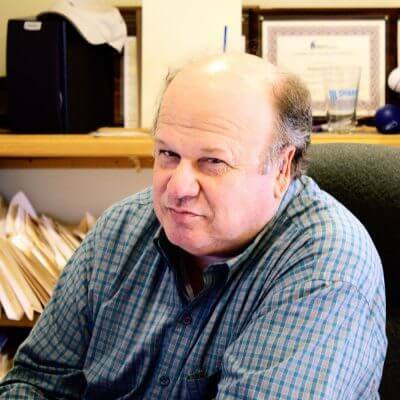 He has been involved with projects for counties, municipalities, police departments, boards of education as well as private health care facilities and commercial, retail, and industrial clients. Andy has dedicated his life, both professionally and personally to community service. In the past he served as a councilman for the Borough of Fair Haven for nine years and is a former commissioner and president of the Monmouth County Mosquito Extermination Commission (1988-2017). Currently, he is a member of the Monmouth County Construction Board of Appeals (since 1994) and a member of the Board of Trustees for New Hope Integrated Behavioral Health Care. Andy holds a Bachelor of Architecture from the New Jersey Institute of Technology (1982). 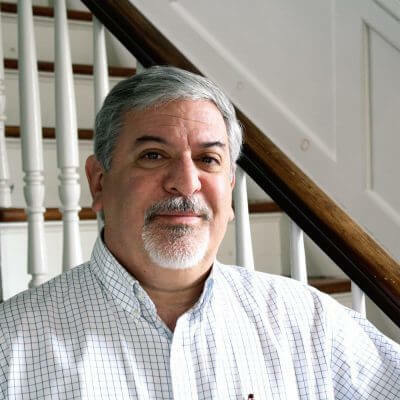 He is a Registered Architect in the state of New Jersey and a member of the American Institute of Architects and the International Code Council. Rich is a principal and professional planner at Sonnenfeld + Trocchia Architects. He joined the firm in 1998, prior to which he served as director of architectural services at Hovnanian Enterprises, one of the nation’s largest homebuilders. In that position, he was responsible for all design and construction document coordination for single and multi-family housing communities in New Jersey, Pennsylvania, and New York. In addition, he provided design services to operations in Virginia, and Florida. He also served as design consultant for Hovnanian’s operations in Gdynia, Poland. 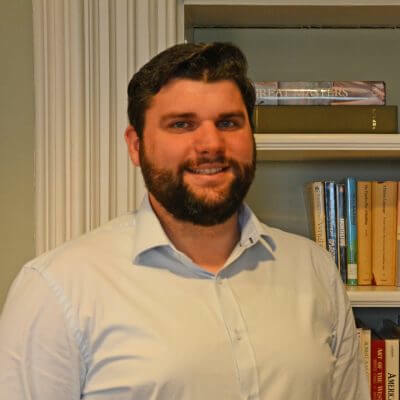 His recent experience encompasses work for major residential developers and includes active adult communities, redevelopment projects, and mixed use neighborhoods. Recognized within the industry as an expert in construction code issues, including the New Jersey Uniform Construction Code, the Barrier-free Code, the Rehabilitation Code, and the Adopted Model codes, Rich was a member of New Jersey’s Department of Community Affair’s International Code Council Advisory Committee in 2000. Currently he is a member of the Monmouth County Construction Board of Appeals and a member of the New Jersey Builders Association Construction Codes Committee. Over the last eight years, Rich has been the recipient of numerous Sales and Marketing (SAM) Awards from the Builder’s Association, the most distinguished of which was Community of the Year. Rich holds a Master of Business Administration from the University of Michigan (1985) and a Bachelor of Architecture from the University of Notre Dame (1979). He is a Registered Architect in New Jersey and a licensed Professional Planner. Rich is also a member of several professional associations, including the American Institute of Architects, the International Code Council, and the New Jersey Builders Association. Jim joined Sonnenfeld + Trocchia in 1992 and has been involved in a wide range of project types in both the public and private sectors. Over the years, he has developed comprehensive knowledge of barrier-free design, roof repair and replacement projects, and theme park design. Jim has previously served as chief (1998) and president (2007-2009) and is currently a life member of the Fair Haven Fire Department. He is also an exempt member of the Fair Haven First Aid Squad and a member of the National Fire Protection Agency. With over 25 years of experience as an active firefighter, Jim has taken a special interest in emergency facility design. His firsthand knowledge and understanding of the needs of the emergency services community has proven invaluable, most notably as the recipient of the Station Style Award for the Monmouth County Fire Academy, Lakehurst Office of Emergency Management, and Lakewood Fire Complex. Jim holds a Bachelor of Architecture from Roger Williams University (1992). He is a Registered Architect in New Jersey and a member of the American Institute of Architects. Stephen joined Sonnenfeld + Trocchia in 2001. He manages project development for the firm’s multi-family and mixed-use building projects. He also oversees the in-house project team, coordinates with consulting engineers, and manages client schedules and deadlines. Stephen works on projects in every phase, from preliminary design through construction administration. He is also responsible for project code analysis and compliance as well as assisting client negotiations with municipal authorities during the permit review process. 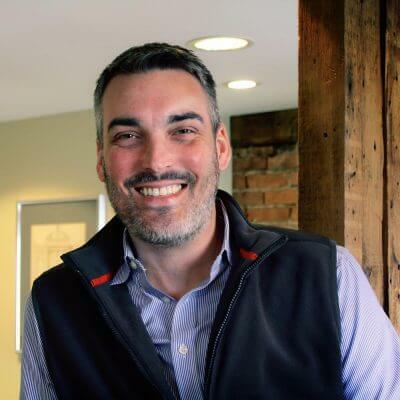 Before joining Sonnenfeld + Trocchia, Stephen was an architectural intern at Radey Associates from 1996 to 1998 and Joseph F. McKernan Architects from 1998 to 2001. Stephen holds a Bachelor of Architecture from Drexel University (2000). He is a member of the American Institute of Architects and is a Registered Architect in the state of New Jersey. Michele joined Sonnenfeld + Trocchia in 2007. She focuses on the development of multi-family residential projects as well as commercial and municipal projects, overseeing projects from preliminary design through construction completion. Michele performs comprehensive code compliance evaluations and manages and leads multi-disciplinary teams through all phases of development and contract documentation. She works with municipal building departments and other governing agency officials to obtain approvals. 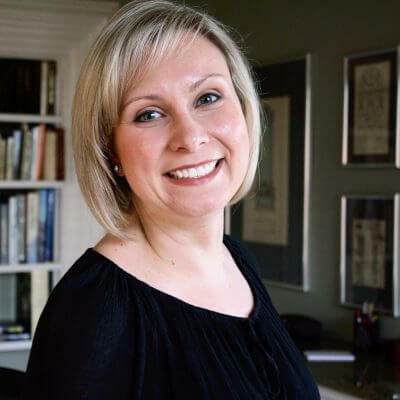 Previously, Michele was an architectural designer for Tokarski Millemann Architects, LLC, and an intern architect for Maxine Gustus-Giordano, AIA, gaining experience in single-family residential and light commercial projects. In the community, Michele is the Chairperson of the Brick Township Architectural Review Committee, a member of the Brick Township Board of Adjustment, and a Life Member and former President of the Herbertsville Fire Company Ladies Auxiliary. Michele holds a Bachelor of Architecture from Roger Williams University (2003) with a minor in Business Management. 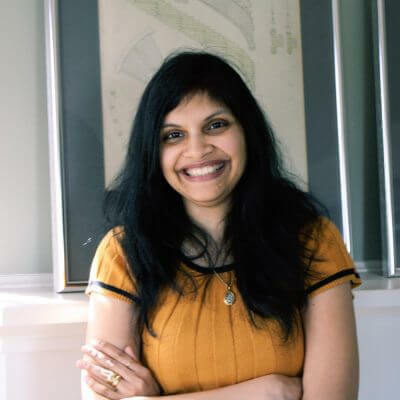 She is a Registered Architect in the state of New Jersey and a member of the American Institute of Architects and New Jersey Future. 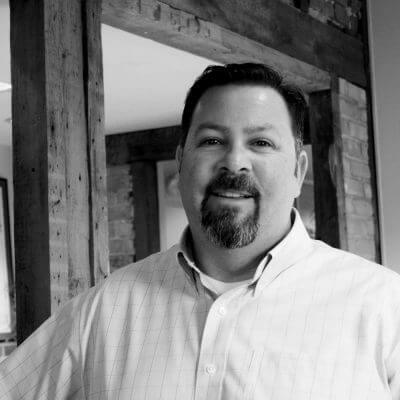 Brad joined Sonnenfeld + Trocchia in 2013. He works on a variety of commercial, public, and multi-family residential projects. 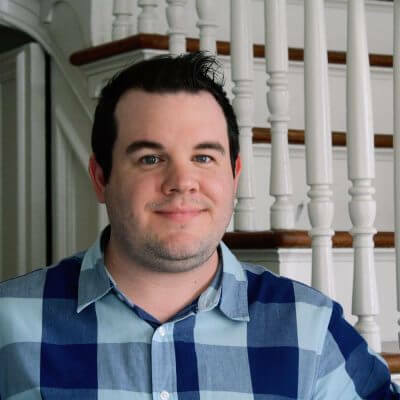 Previously, Brad was employed by DI Group Architecture as a project designer where he worked primarily on healthcare projects, many of which were design-build. Before relocating to New Jersey, Brad worked at VEBH Architects in Pittsburgh, PA for eight years concentrating on educational and healthcare projects. Brad holds a Bachelor of Science in Architectural Technology from Pittsburgh Technical Institute (2001). Carol joined Sonnenfeld + Trocchia in 2014. Since joining, Carol works on a variety of mixed-use and multi-family projects. Previously, she worked at Outerbridge Morgan Architects as an architectural designer. 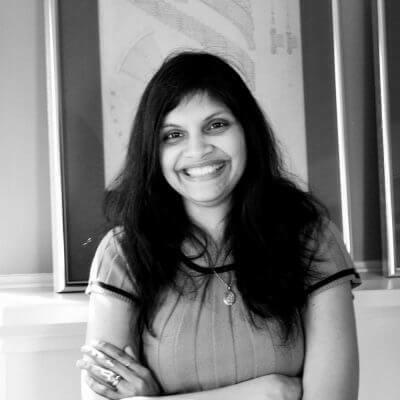 Carol was also a practicing architect and interior designer in India for five years where she gained experience in all areas of design and construction documentation for residential, commercial, multi-family housing, retail, hospitality, and public works projects. Carol holds a Bachelor of Architecture from Rizvi College of Architecture (CAA-recognized college) / University of Mumbai, India, (2002). Scott joined Sonnenfeld + Trocchia in 2018. He works on a variety of commercial, public, and multi-family residential projects. Before joining Sonnenfeld + Trocchia, Scott was an architectural project designer at Core States Group from 2015 to 2017 where he primarily worked on commercial projects. He also specializes in barrier-free design. Scott holds an Associates of Science in Architecture from Brookdale Community College (2015).